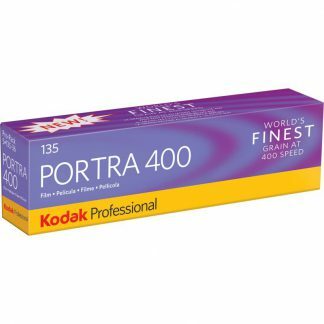 This is a 5 pack of Kodak Professional Pro Image 100 Color Print Film 35mm Film, each roll with 36 Exposures. 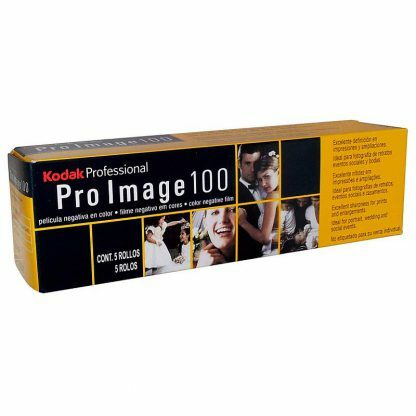 This is a Kodak Professional Pro Image 100 Color Print Film Pack of 5 X 35mm rolls with 36 exposures each. 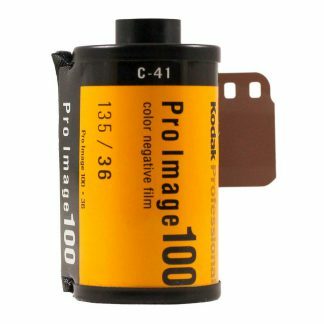 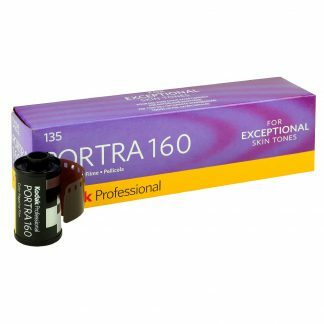 Kodak Professional Pro Image 100 Color Print Film is an ISO 100 film that features high color saturation, accurate color and pleasing skin-tone reproduction, and good underexposure latitude. 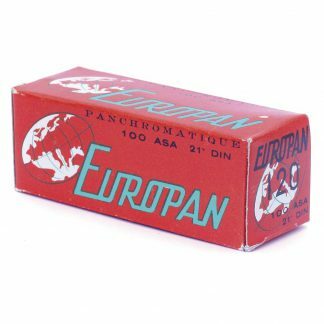 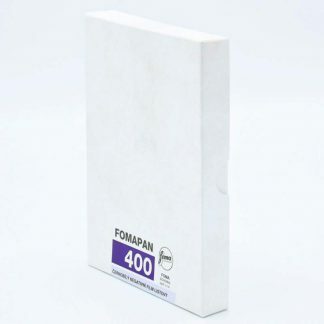 It is intended for portrait and social applications, and can be stored at room temperature, even in hotter climates. 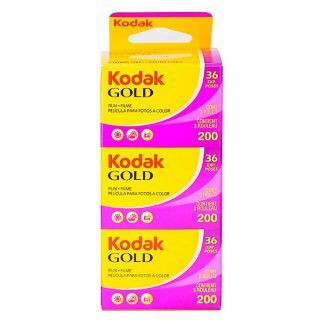 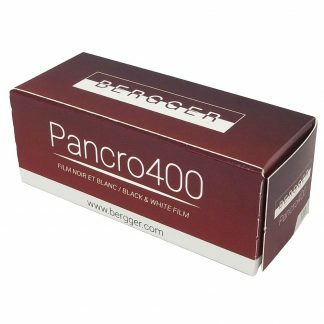 Its printing characteristics are similar to those of Kodak GOLD Films to help simplify printing for photofinishers. Pro Image 100 features outstanding flesh-tone reproduction, color accuracy, and saturation. 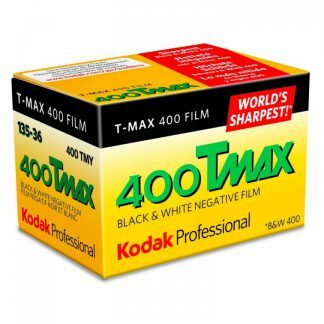 It is a popular film among portrait and social photographers.